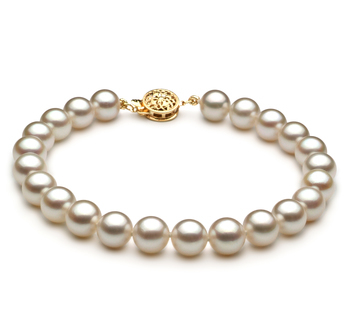 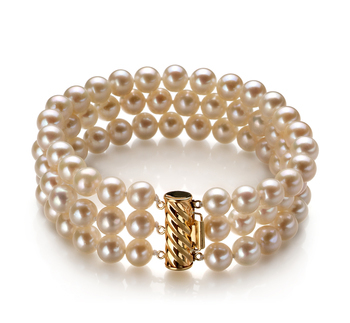 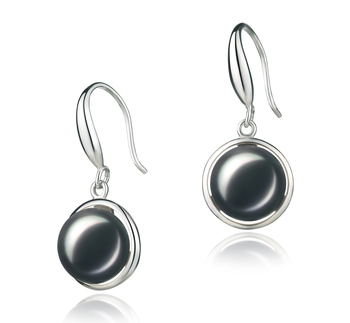 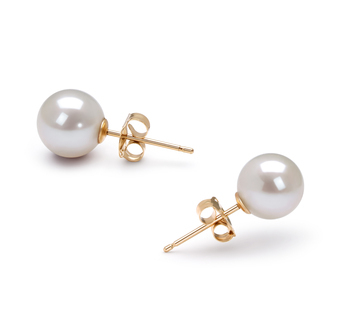 She is a soft and mellow but a rather larger 9-10mm freshwater pearl. 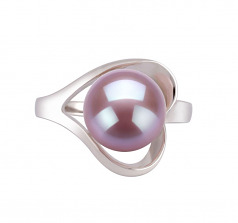 The sterling silver rings sits with a side positioned open heart design that envelopes the AAA button styled shape within the confines of her own heart. 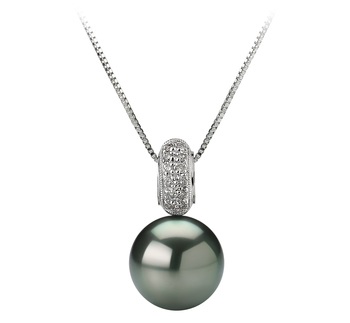 Her glistening and bold shine comes from the direct interaction with the AAA luster. 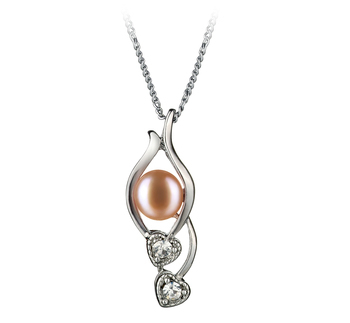 In all her glory, her shine needs to be perfect at all times. 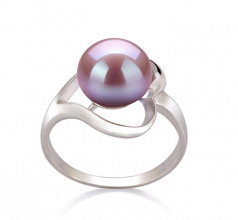 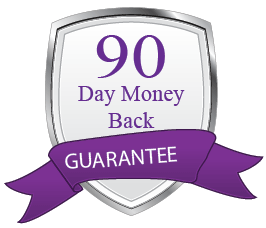 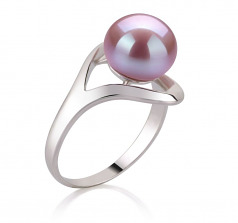 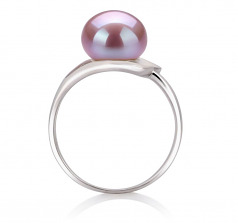 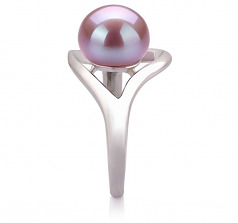 The “Sadie” Lavender 9-10mm Freshwater Pearl Sterling Silver Ring is an elegant and classy addition to your jewelry collection but an even better match for your hands.